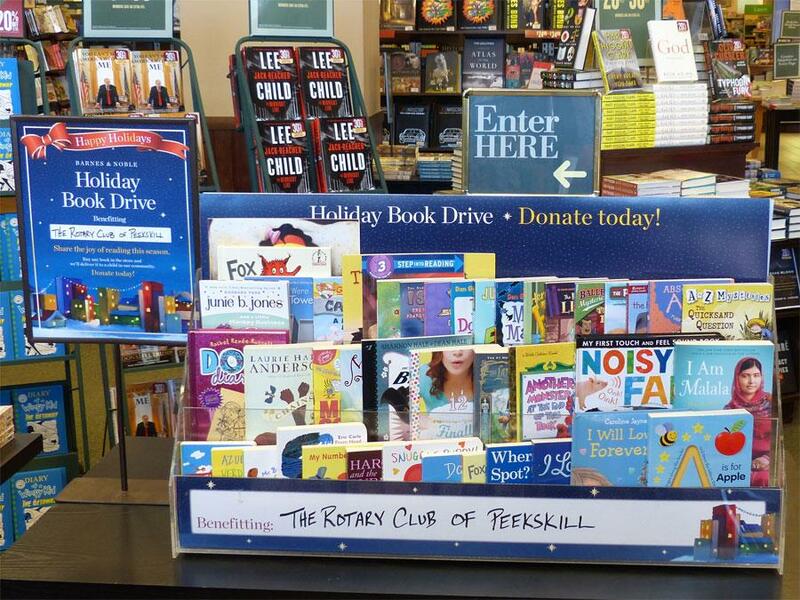 The Peekskill Rotary - Literacy Lovers Project was selected as Barnes and Noble’s nonprofit recipient for its 2018 Holiday Book Drive occurring from November 1 through December 31. 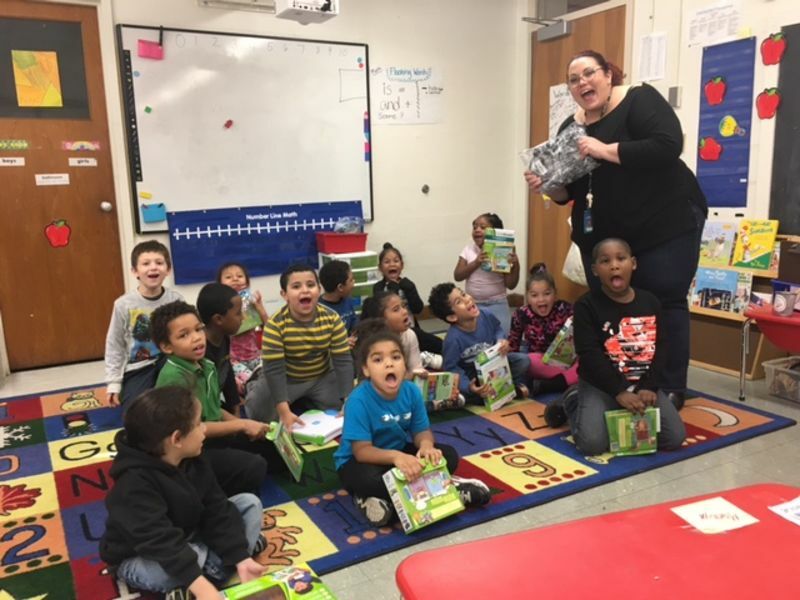 Books donated to the Literacy Lovers project through the Barnes & Noble book drive is vital to sustaining our goal of providing free children books to families in need. 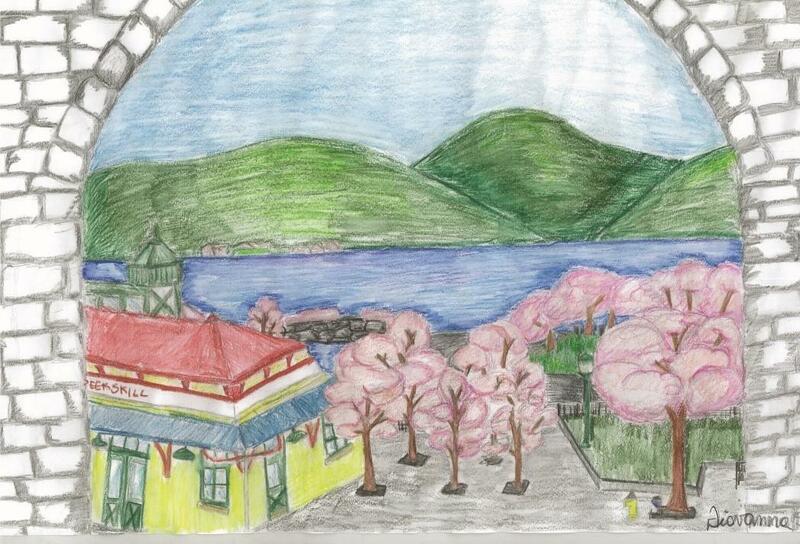 Peekskill Rotary donates to support Mrs. Montoya's project on DonorsChoice.org. Her students need exposure to technology and reading. She was asking for Leap Reader pens and supporting books to help them become independent readers while encouraging interest and curiosity about technology. 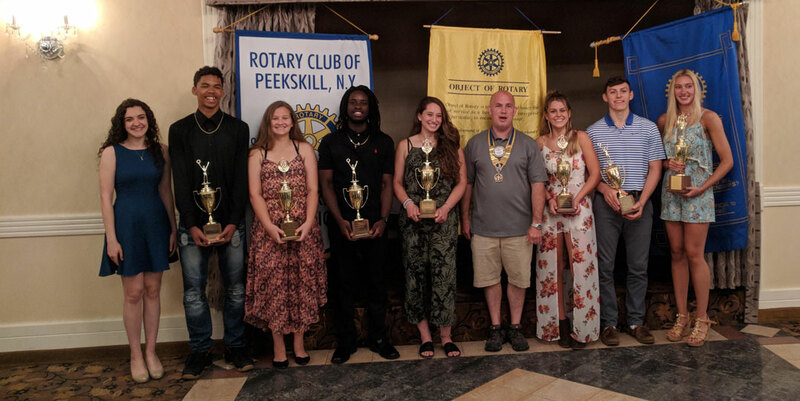 At our June 14, 2018 meeting we had group of outstanding student athletes from Peekskill, Hendrick Hudson and Panas High Schools receiving their Athletic Awards and another very talented female student receive the Fontana Scholarship, given based on academics and musical talent. 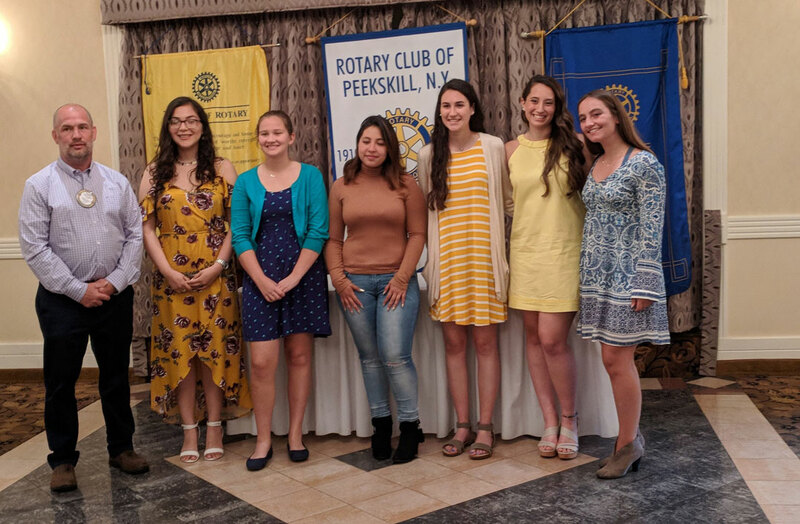 Students from Peekskill, Panas and Hendrick Hudson High Schools receive their Academic, Fellowship and Aaron Manzer Scholarships at our June 7, 2018 meeting.